The Pokémon Company International and Princeton Entertainment will be coming together to bring Pokemon fans a live orchestral show called, Pokemon: Symphonic Evolutions. 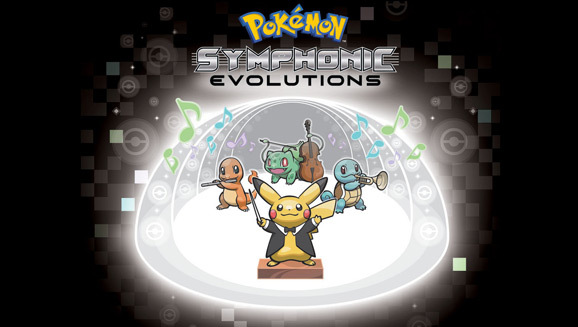 Pokemon: Symphonic Evolutions will feature the classic music from the Pokemon games, from the first generation of Red, Blue, and Yellow, all the way up to the present with X and Y. 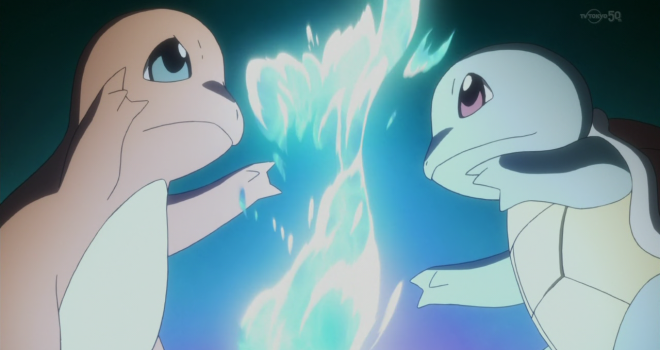 The first show will be held in Washington D.C. at Warner Theater on Friday, August 15, the same weekend as The Pokemon World Championships. The second date is set for September 19 at Philadelphia’s Mann Theater for the Performing Arts. If this show has you excited, but you don’t live near these cities, don’t worry, more dates and venues for the tour are yet to be announced. You can check for ticket information and updates here.